Monterey Car Week is one of the best and biggest car shows on the planet. Although it is usually geared towards high-end luxury cars, many manufacturers like to exploit the attention the show receives and sneak in a new addition to their fleet or even a preview of a new model. 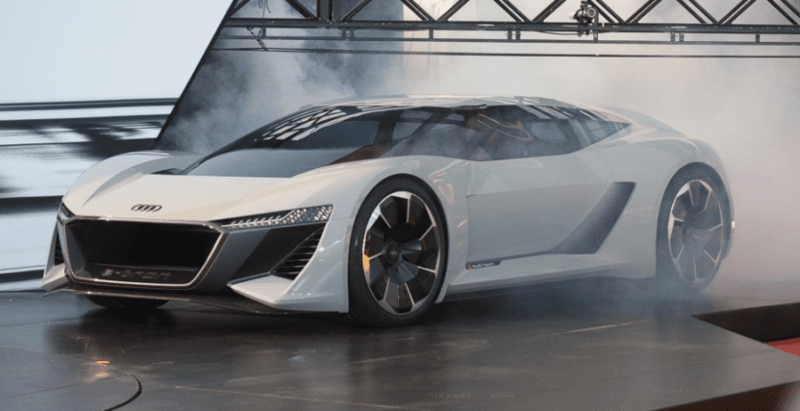 All-electric supercars have been around for a while, and the latest Audi concept PB18 e-tron doesn’t bring anything revolutionary to the table in that regard. Even we know that fact, we can still say that this car is amazing! Powered by three electric motors, it can develop a whopping 764 hp. German company claims that it reaches 0 to 60 in just two seconds and we would love to test that claim.